My absolute least favorite part of the entire quilt making process is pressing. 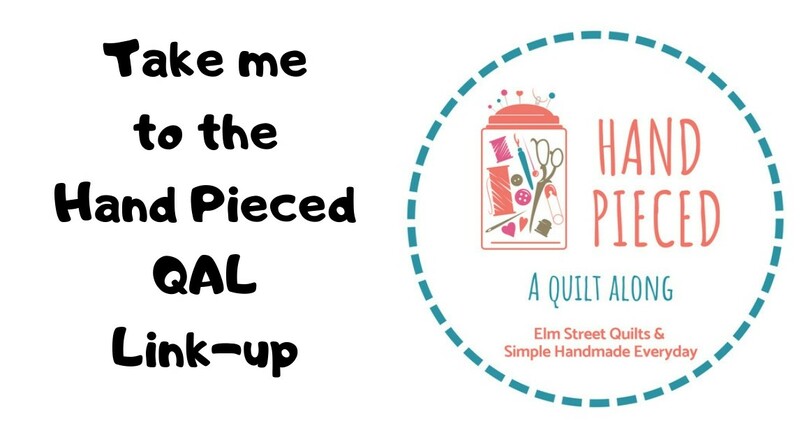 Pressing fabric before cutting, pressing blocks, pressing seams, pressing quilt tops - every one of those steps is not enjoyable. But every one of those steps is important in the process of creating beautiful quilts. 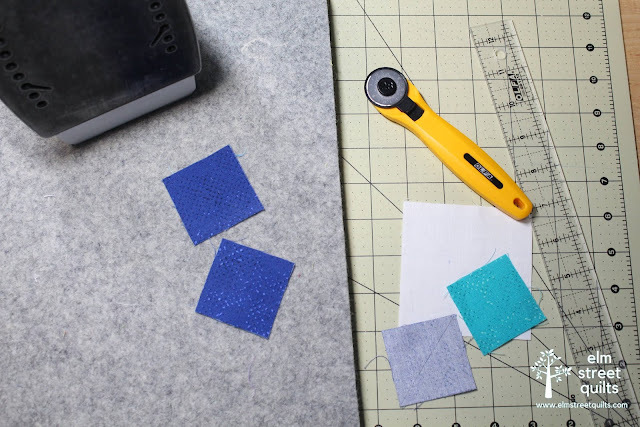 So when the chance came to try out a wool pressing mat, I didn't hesitate for a moment to see how the Precision Quilting Tools Wool Ironing Mat (affiliate link) could make my least favorite task a bit better. Please note this post contains affiliate links which means I will earn a small commission if you purchase an item. This does not increase your costs in any way. Precision Quilting Tools provided product for my use and evaluation. All opinions expressed are my own. The mat is 17 x 17'' and about 3/4 ''thick. There is no wool smell associated with the mat, something I had been worried about. The pressing surface is large and portable. I loved that I could move it right next to my machine or next to my cutting table. 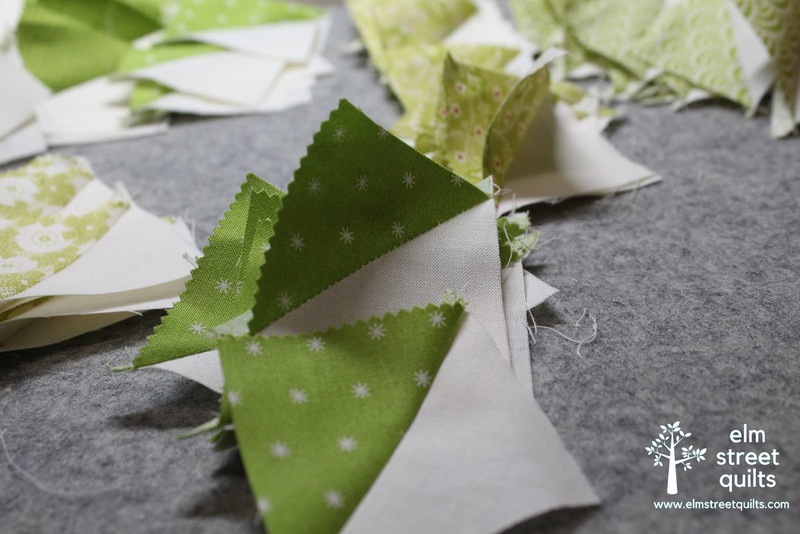 The wool pressing mat did a wonderful job on my pinwheel blocks. They pressed nice and flat and quickly. (No water or steam was used.) Everything ended up nice and flat and it all happened quickly! 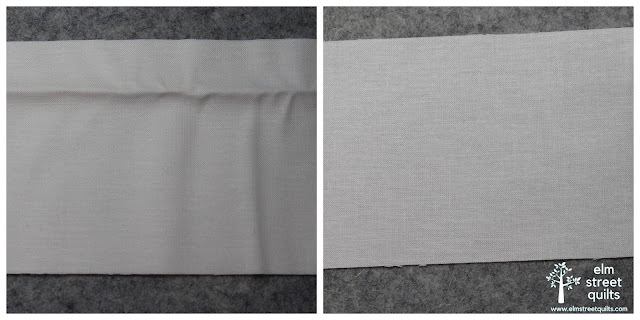 The wool mat retains the heat from the iron and helps to press it from both sides. 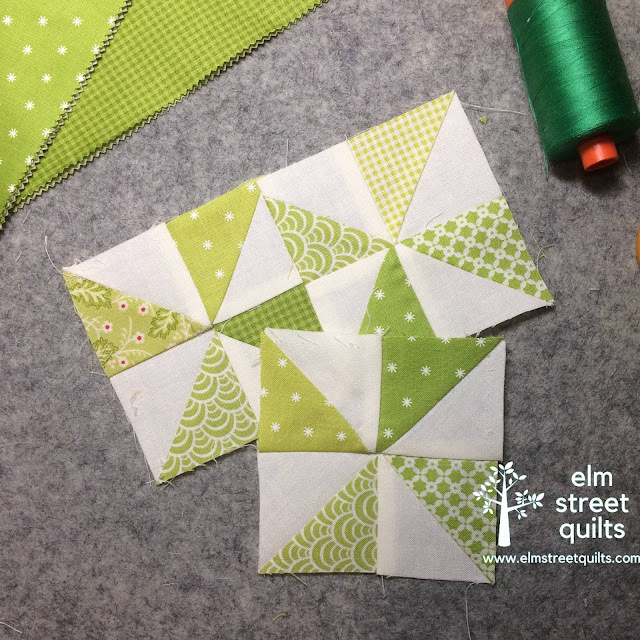 The fabric didn't move on the mat so there is less chance of inadvertently stretching the block while pressing. Fabric creases and fold can be hard to deal with - I typically drench the fabric with water to get rid of the most stubborn fabric creases. I was very pleased how it dealt with the fold and creases in this fabric. 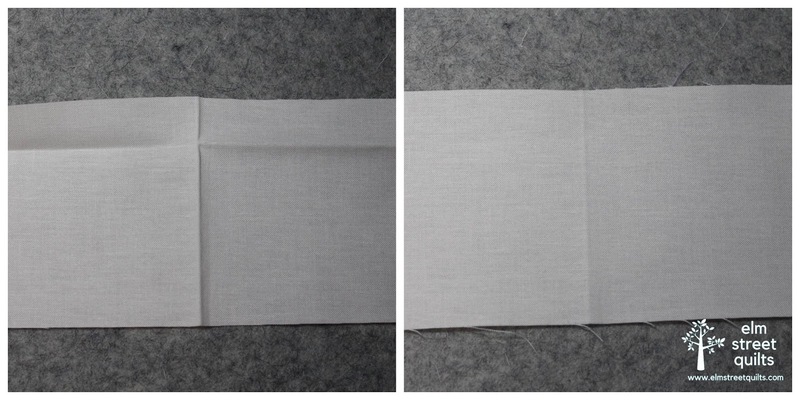 The mat did a fabulous job on the fusible fleece. Typically, I need to press the piece from the top (fabric facing up) and then flip to press from the back (fleece side up) using a silicone pressing cloth. Using the wool mat, the fleece adhered fine by only pressing from the top. This was not what I was expecting and I was quite pleased! 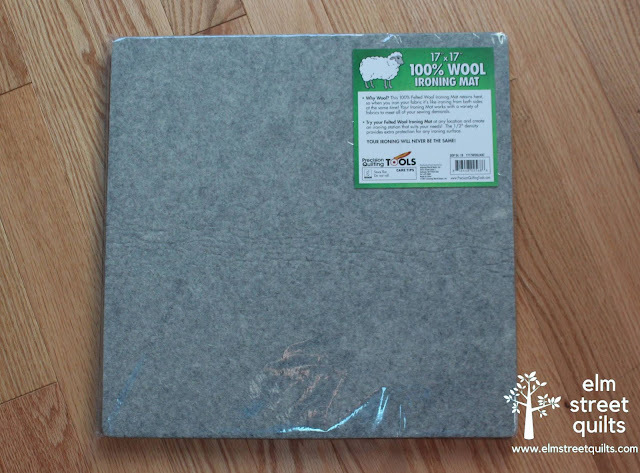 The wool pressing mats are a bit pricey but I do think it is worth the expense, especially if you aren't a fan of the pressing process. The pressing job goes faster and is easier. 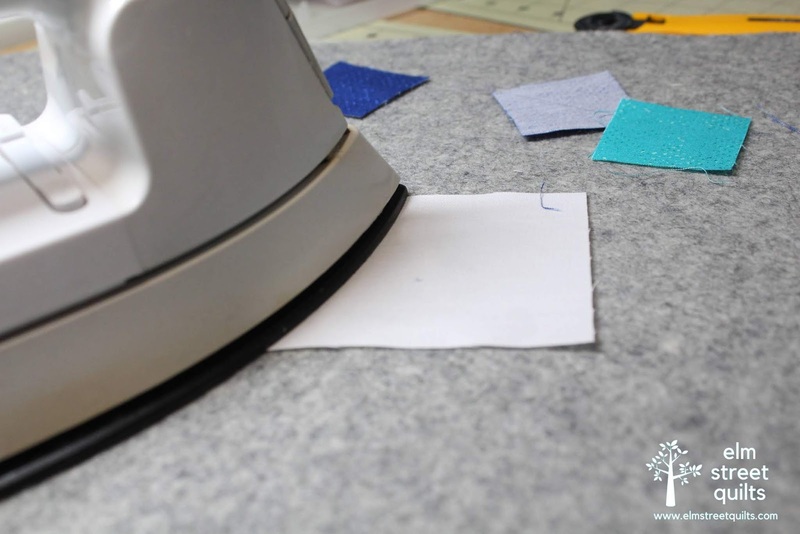 Please check out the Precision Quilting Tools Wool Ironing Mat (affiliate link) - you won't be disappointed. Interesting product, Patty. You say your blocks didn't shift when pressing, but did the mat? I've heard that some portable pressing mats slip on the table while being used. The mat didn't slip. I had it on top of two surfaces - my ironing board and a cutting mat. I didn't have any trouble at all. Thanks for the question! One very important word of warning: Steam will do right through it so if you are a "steamer," don't use it on your best furniture! (Don't ask me how I know ...) Also, it will scorch a bit if you press in the same spot over and over. Everything else Patty said is true. I love mine. 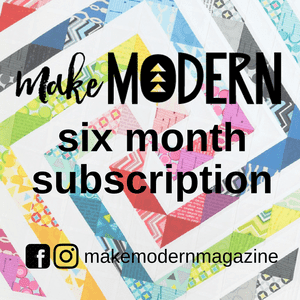 Great tips - thanks for sharing. I love mine too!!!! One of the best investments I have made in a "notion" or accessory. I have mine on the extension part of my sewing cabinet, so I did protect the finish of that surface with a piece of corrugated cardboard and a strip of non slip drawer liner. Works great!!! Mine is a 'paca mat...made from alpaca fiber but it works great too! Am also with Libby about the scorching! Have been thinking if maybe a pillowcase type cover would help. Need to get busy and try it! Other than that I love my pressing mat. Width of fabric folds from being on a bolt can be really tricky to get away! What a great review. I will definitely consider picking one up for when I start traveling full time. Although I doubt I will be using an iron much at all then (I plan to use a seam roller - wish me luck!). Thanks for the great, honest review. Thanks for this review. I've always wondered about wool mats. I just got a wool pressing mat and I love it! 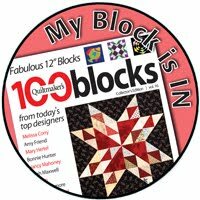 I found that I was able to get a good press on my blocks without steam! It is definitely worth the cost.